We’ve built an entirely new way to analyze your rides. You can zoom in on custom sections, laps, and Strava segments, and the map and elevation chart will follow your every move. Back in October, we announced that a new ride page was on the way. Since then, thousands of you have opted in to this new view, and we’ve been listening to your feedback and honing in on a great experience. We’re happy to announce that the new page is now public for all users. 1. New Charts: We threw out our old charts and paved the way for a brand new experience. Our new charts are easier to use, significantly more powerful, and just stunning to look at. 2. Deeper Analysis: We’ve built an entirely new way to analyze your rides. You can zoom in on custom sections, laps, and Strava segments, and the map and elevation chart will follow your every move. Instant averages and maxes are displayed as you pan and zoom, giving you total freedom to obsess over your ride. 3. Top Notch Premium Analysis: We’ve revamped the Premium experience with bigger and better visuals. Our power analysis now includes map and elevation chart integration to show you exactly where on your ride you put out peak power. 4. 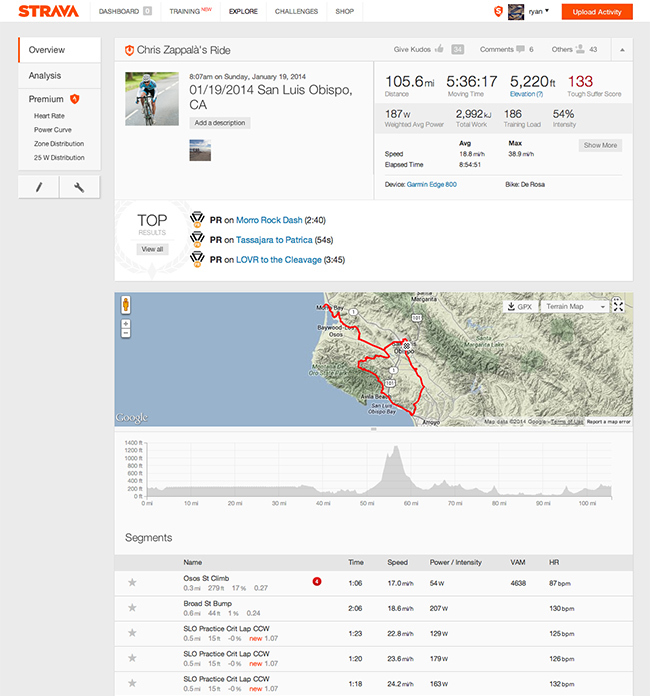 Segment Improvements: We’ve made it easier to see how your effort stacked up against your past efforts and those of the entire Strava community. Mini leaderboards let you dive in and out of specific efforts on your ride. You can always click the “View Full Leaderboard” link to get the full-featured segment leaderboard. 5. Segment Comparison Feature: We’re currently working on a new version of this feature and will be launching it soon. In the meantime, we recommend that you check out RaceShape to compare segment efforts. 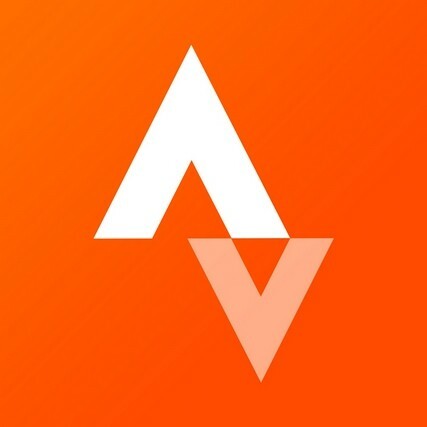 This page is core to the Strava experience and we will never stop improving it. Thanks for all your feedback in helping us turn it into something that cyclists love.